Vision Wine & Spirits Empire Division Manager, Steve Hall, is at it again showcasing some of the Vision portfolio to the NY audience. This time he attended Whiskey Riot @ Buffalo where attendees were offered samplings from Barr an Uisce and Douglas Laing. 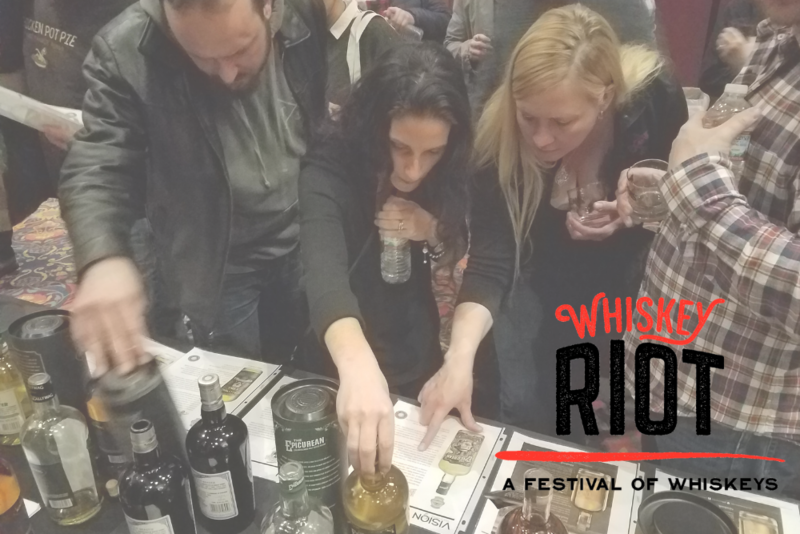 Whiskey Riot is an opportunity for whiskey drinkers of all kinds to immerse themselves in the wonderful world of whiskey.